Join Irish singer James Kilbane on his Camino trip, inspirational journey through Northern Spain, experiencing the unique Camino Francés from Pamplona to Santiago de Compostela. 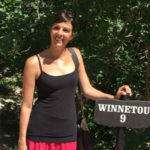 Discover the rich cultural heritage, feel the living history, enjoy nature and taste the cuisine of the historic Camino Francés trail. The Camino Francés is the most famous of all the Camino de Santiago routes, featuring in many documentaries, books and movies such as ‘The Way’. 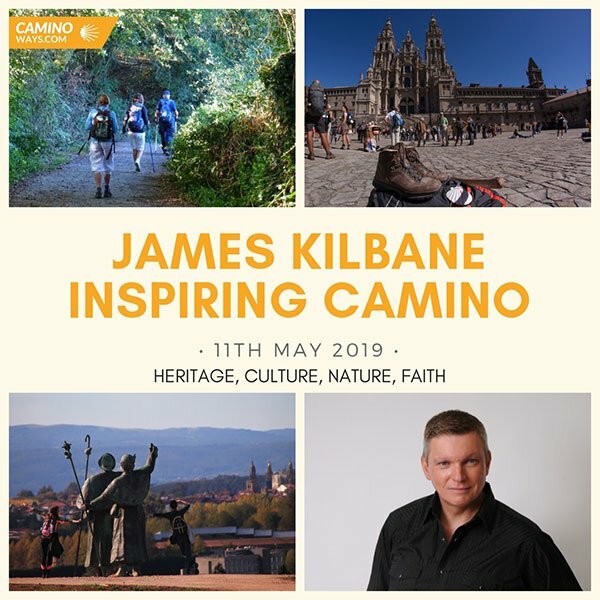 Download itinerary here: James Kilbane inspiring Camino. To join James Kilbane on his inspiring Camino, contact the groups team at grouptours@caminoways.com or by phone on 015252886.